By buying this product you can collect up to 4207 loyalty points. Your cart will total 4207 points that can be converted into a voucher of $210.35. 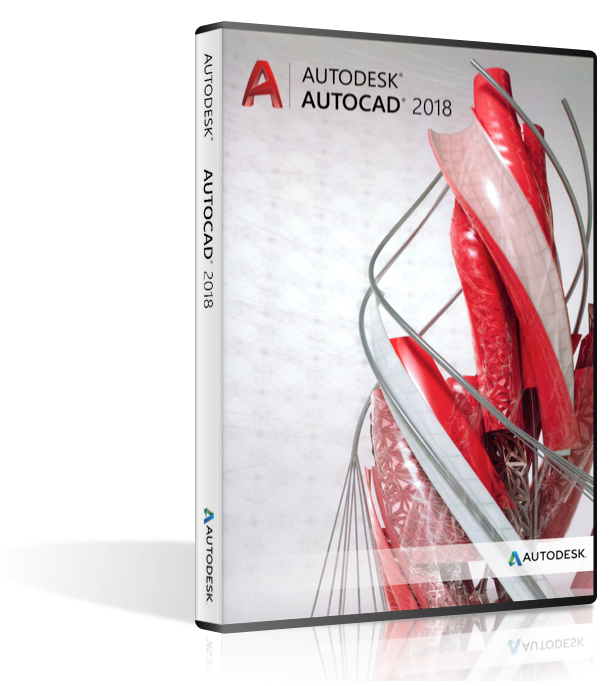 Description AutoCAD Architecture has all of the features that AutoCAD has, plus the addition of tools designed for Architects to enhance the workflow of construction documentation. AutoCAD is used to convey design intent, by utilizing Lines, Arcs and Circles, to illustrate the design. 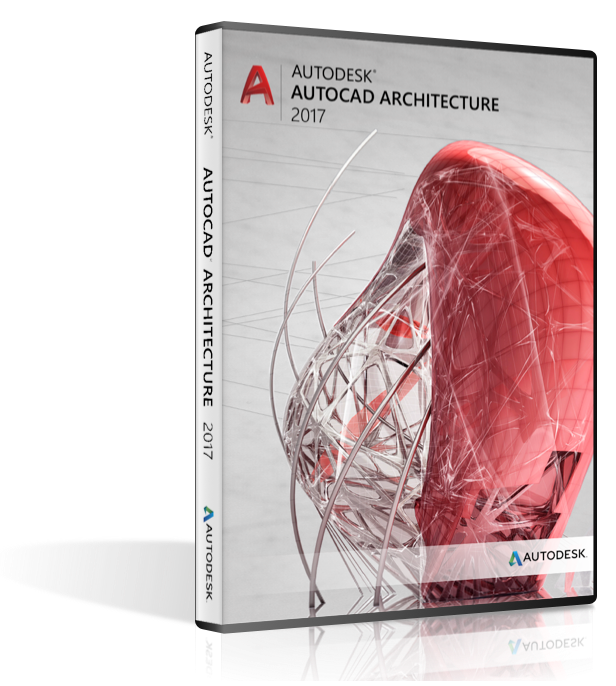 But in AutoCAD Architecture, lines, arcs and circles are replaced by intelligent walls, doors and windows, known as AEC Objects. NOTE: AEC Objects are not backwards compatible, and just because you can save back an AutoCAD DWG file from, say 2013 format to 2010 format, you cannot save back AutoCAD Architecture components. 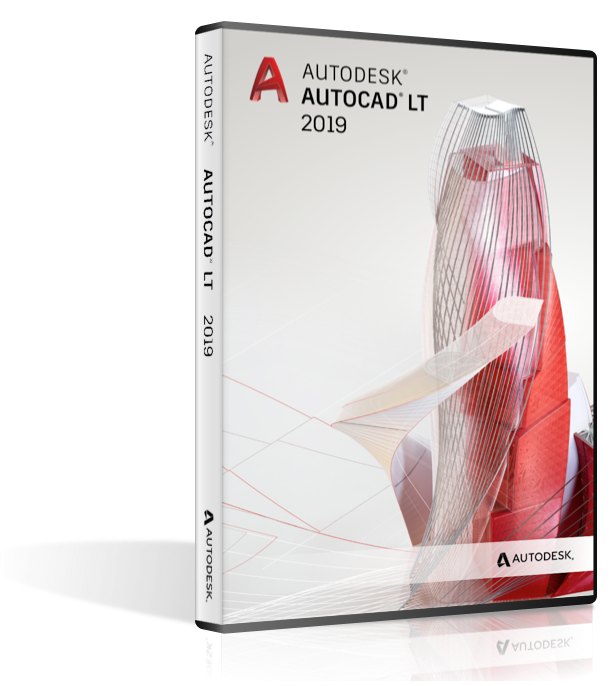 Import and export of IFC4 format is now supported in AutoCAD Architecture 2019 toolset. 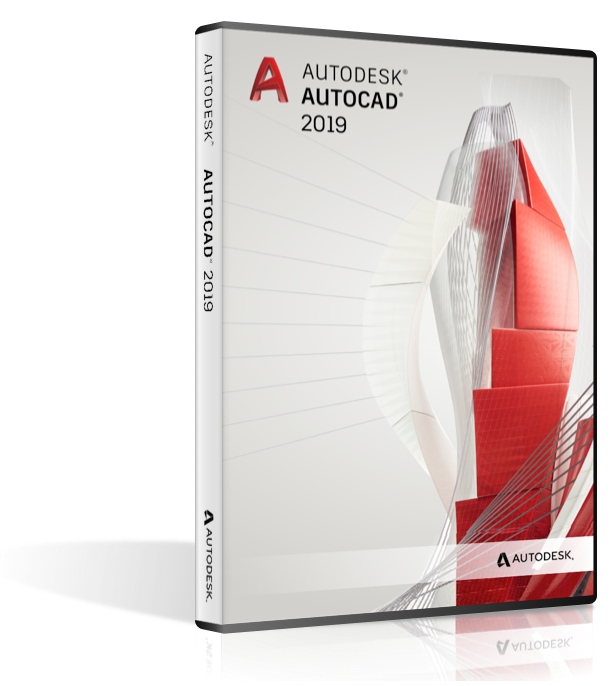 This support enables users to export AutoCAD Architecture or MEP toolset drawings in IFC4_ADD1 schema format and import IFC files adhering to IFC4_ADD1 and other IFC4 schemas. AutoCAD 2018 DWG file format option is enabled in -EXPORTTOAUTOCAD command and in the Application Menu.